What we can do to better America’s political future. 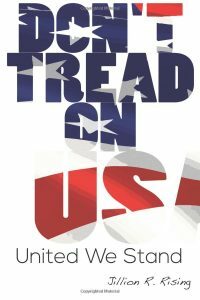 Take action, read this book, and cease the removal of the free-spirited DNA of the American people. Before you vote, investigate why the private sector businesses in America are the key to controlling our own destiny.